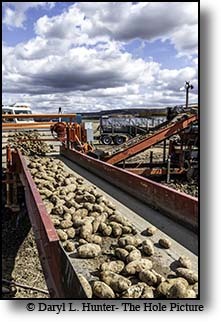 On the banks of the Snake River at the foot of west slope of the northern Rockies lies Idaho Falls Idaho a beautiful farming, ranching, and high tech community. 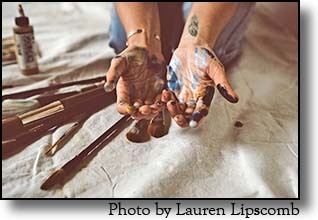 As a gateway community to Yellowstone and Grand Teton National parks and a hub for the best wild trout fishing in the lower 48 states Idaho Falls is also a great recreational community. Idaho Falls is the county seat and largest city of Bonneville County, Idaho, United States. As of the 2000 Census the population of Idaho Falls was 50,730, with a metro population of 119,396. (2006 estimate: 52,786). Idaho Falls is the second largest city in the Eastern Idaho region. Its estimated 2006 population falls short of Pocatello by only 1,146 persons. 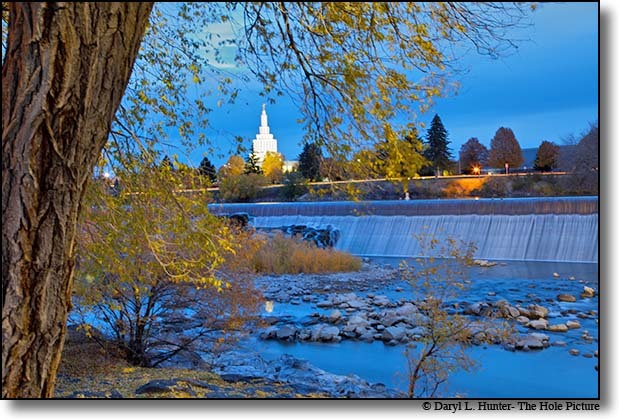 Idaho Falls is the principal city of and is included in the Idaho Falls, Idaho Metropolitan Statistical Area, which is included in the Idaho Falls-Blackfoot, Idaho Combined Statistical Area. Idaho Falls is the third largest metropolitan area in the state behind the Boise City-Nampa and Coeur d'Alene metropolitan areas. It is the largest metropolitan area of the Eastern Idaho region. The city is served by the Idaho Falls Regional Airport and is home to the Idaho Falls Chukars minor league baseball team. What became Idaho Falls was originally the site of Taylor’s Crossing, a timber frame bridge built across the Snake River. The bridge was built by Matt Taylor, a freighter, who, in 1865, built a toll bridge across a narrow black basaltic gorge of the river that succeeded a ferry nine miles upstream by a few years. Taylor’s bridge served the new tide of westward migration and travel in the region that followed the military suppression of Shoshone resistance at the Bear River Massacre near Preston, Idaho in 1863. The bridge-improved travel for settlers moving for miners, freighters, and others seeking riches in the gold fields of central Idaho and western Montana. A private bank a hotel, a livery stable, and a roadhouse also sprang up at the bridge in 1865. By 1866, the emerging town had a stage station and mail service postmarked “Eagle Rock” as the area was already known by the name of the earlier ferry crossing upstream and to the north called Eagle Rock. The town changed its name to Eagle Rock in 1872 after the rock island in the river that was the nesting site for numerous eagles seven miles north. 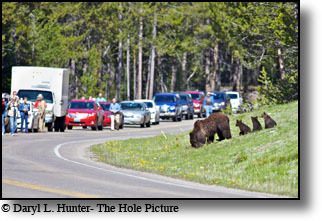 There had been a few cattle and sheep ranchers in the area for years. In 1874, water rights were established on nearby Willow Creek and the first grain harvested but settlement was sparse consisting of only a couple of families and small ditches for irrigation. The first child of European decent was born at Eagle Rock in 1874 also. The winds of change blew in the form of the Utah and Northern Railroad that came north from Utah through Eagle Rock to cross the Snake River at the same narrow gorge as the wooden bridge. 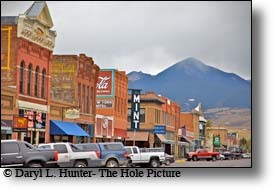 The U&NR was building its road to the large copper mines at Butte, Montana with the backing of robber baron Jay Gould as Union Pacific Railroad had purchased the U&NR only a few years prior. 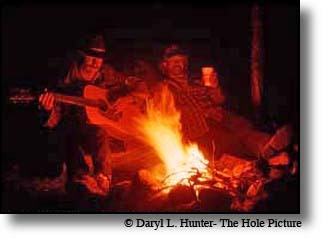 Grading crews reached Eagle Rock in late 1878 and by early 1879 a wild camp-town with dozens of tents and shanties moved to Eagle Rock with the usual collection of saloons, dancehalls, and gambling holes. The railroad company had 16 locomotives and 300 train cars working between Logan, Utah and the once quiet stage stop. A new iron railroad bridge was fabricated in Athens, Pennsylvania at a cost of $30,000 and shipped, by rail, to the site and erected in April and May of 1879. The bridge was 800 feet long and in two spans with an island in the center. The camp-town moved on but Eagle Rock, the little town at the wooden bridge, now had regular train service and was the site for several of the railroad’s buildings, shops, and facilities expanding and completely transforming the town. 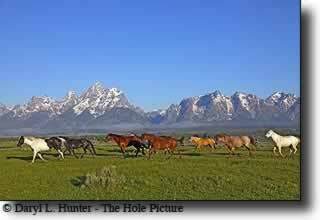 Settlers began homesteading the Upper Snake River Valley as soon as the railroad came through. The first of the new settlers carved out homesteads to the north at Egin (near present day Parker) and at Poole’s Island (near present day Menan) and were almost entirely Mormon. Reports of their success reached Mormon Church officials in Utah and, in 1883; the Church organized Mormon colonization of the Upper Snake River Valley. Large scale settlement ensued and in a decade, the pious, industrious, and somewhat communal Mormons built roads, bridges, dams, and irrigation canals that brought most of the Upper Snake River Valley under cultivation. In 1887, following the construction of the Oregon Short Line, most of the railroad facilities were removed to Pocatello but Eagle Rock was fast becoming the commercial center of an agricultural empire. In 1891, the town voted to rename itself to Idaho Falls, after the rapids that existed below the bridge. In 1895, only 12 years after the onset of Mormon colonization, the largest irrigation canal in the world, named the Great Feeder, began diverting water from the Snake River and aided in converting tens of thousands of acres of desert into green farmland in the vicinity of Idaho Falls. 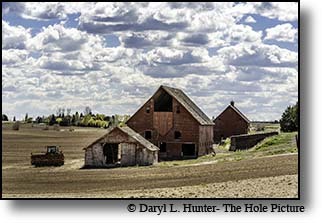 The area grew sugar beets, potatoes, peas, grains, and alfalfa and became one of the most productive regions of the United States. The Church of Jesus Christ of Latter-day Saints completed construction and dedicated their Idaho Falls Temple on September 23, 1945 to serve the large LDS population in the area. Four golf courses are located within minutes of Idaho Falls. Southeast of the city is 18-hole Sandcreek Golf Course, one of three maintained by the city of Idaho Falls. Sandcreek opened for business in 1980 and has become very popular with local golfers. Pinecrest Golf Course, and the brand new Sage Lakes Golf Course round out the three public 18-hole courses in the area. A private course, Idaho Falls Country Club, is also an 18-hole course, just south of the city in the foothills. Six other courses can be found within a 50-mile drive of Idaho Falls. 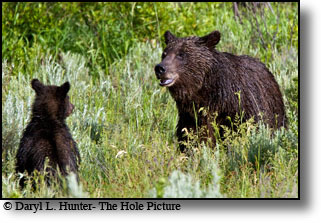 Should you desire to get closer to nature, camping opportunities abound in eastern Idaho. Whether you select campsites located in the Palisades Reservoir region, Island Park, or choose to head west to the Sawtooth National Recreation Area. Also, for the not so nature bound, commercial campsites are located within minutes of downtown Idaho Falls. 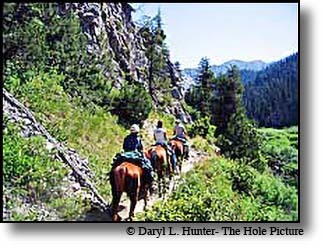 An extensive trail system is available through out the region for hiking, mountain biking, or horseback riding. 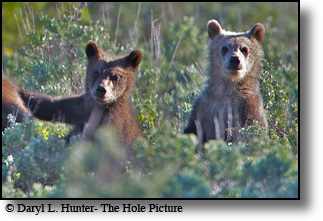 Eastern Idaho has plenty of room for hunters and permits are easily available. Varieties range for trophy elk, mule deer, and antelope to bear, moose, upland game birds, and waterfowl. Hunter congestion is rare. 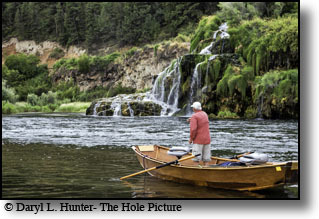 Eastern Idaho's fly-fishing is incomparable. "The Henry's Fork is the premier dry fly fishing stream in the entire world," says John Randolph, editor of Fly Fishing Magazine. 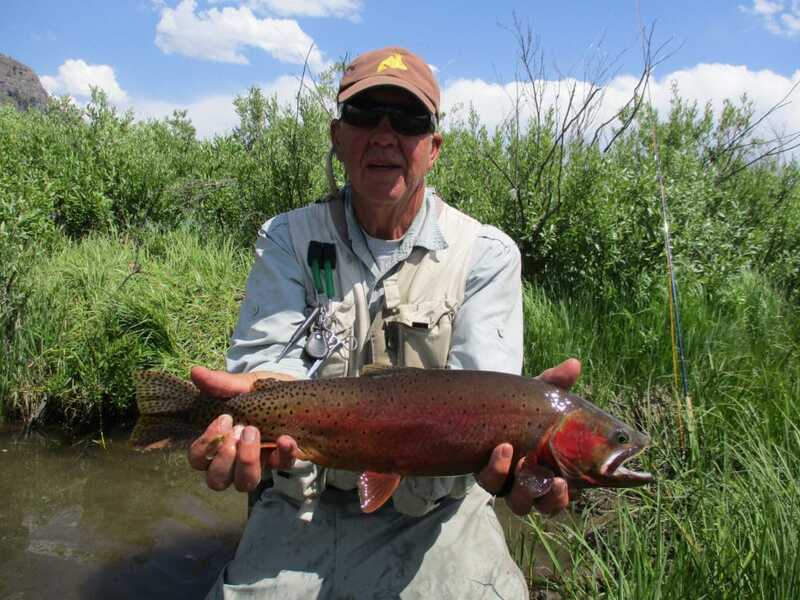 Both Henry's Fork and the South Fork of the Snake River offer unparalleled opportunities for fishing and the tributaries and reservoirs produce excellent rainbow, eastern brook, brown and cutthroat trout, kokanee salmon and whitefish. Eastern Idaho is quickly becoming a central destination for western fly-fishing and fly-fishing enthusiasts. It has become a perfect location for the person that enjoys getting out of the big city. Idaho Falls is a hub to some of the finest blue ribbon trout waters in the world. 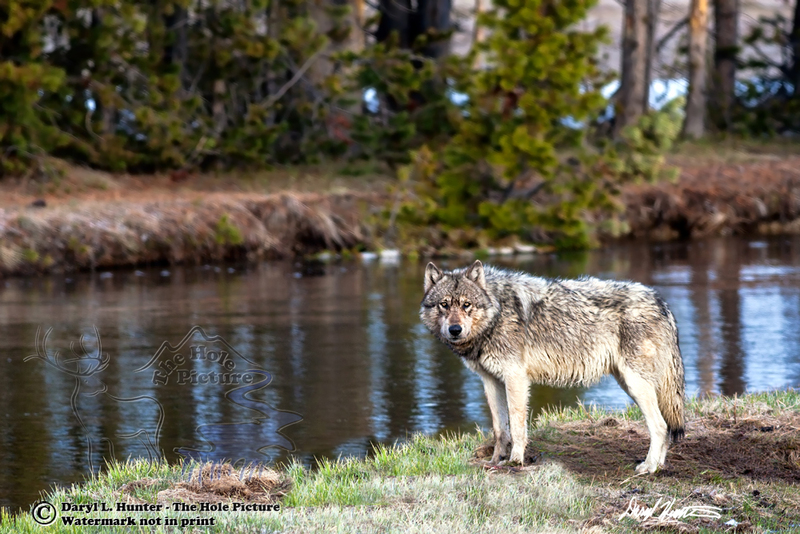 The Henry's Fork, the South Fork of the Snake, the Madison, the Silver Creek, the Beaverhead, the Big Hole, Henry's Lake, and Yellowstone are all within a two-hour drive or less from our city. 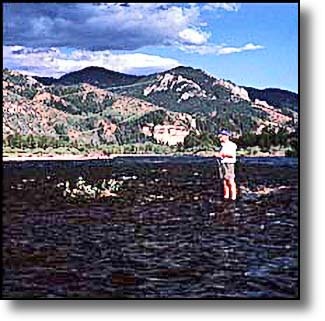 Many other small streams, rivers and lakes offer excellent fishing without the crowds. 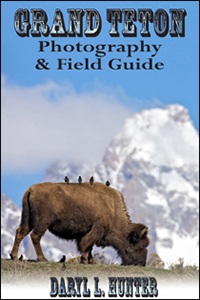 Wildlife Viewing and Photography throughout the region. Fly-fishing is only part of the fun. 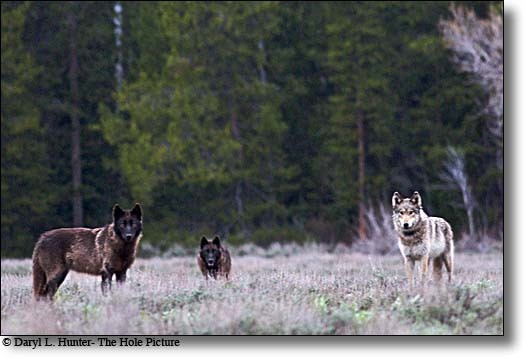 You'll also view abundant wildlife such a moose, deer, grizzly bear, black bear, otter, elk, and an occasional mountain goat. The largest population of nesting bald eagles in the lower 48 states can also be seen on the banks of the South Fork. You can witness the country's top trout fishing experts at work, the ospreys, as well as ducks, geese, great blue herons, and more that 80 species of non-game birds. If you’re visiting eastern Idaho, be sure to take time out to enjoy our spectacular river system. You can choose 1/2 day, full day, or longer trips. You can make your selection form rafts, kayaks, canoes, drift boats, or even jet boats. 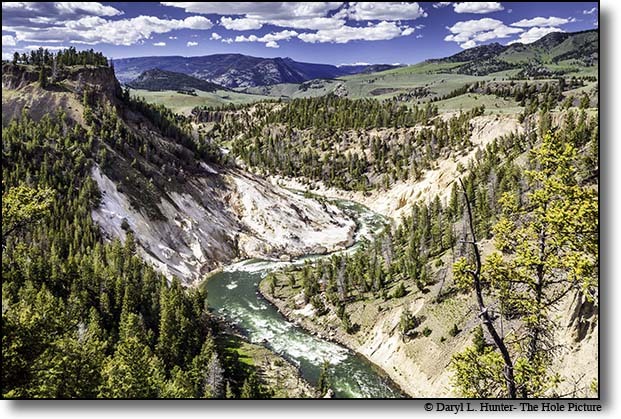 The Middle Fork of the Salmon River remains Idaho's most famous stretch of river. This river is now federally protected as a "wild and scenic" river. The Snake River below the Palisades Reservoir, as well as just outside of Jackson, Wyoming, offers excitement and splendor. For a more relaxed, leisurely float, the Big Springs National Water Trail near Island Park take four hours and offers wildlife viewing opportunities. The upper elevations of Eastern Idaho are buried deep in snow in the winter months. For the Nordic skier, groomed trails are located within the national forest boundaries and on private ground. The Trail system will provide a challenge for skiers at all skill levels. Close by Alpine Ski areas include: Kelly Canyon, Grand Targhee and Jackson Hole. Pictured here, the Idaho Side of the Grand Teton Mountain rises to almost 14,000 feet above sea level and receives an average 500 inches of snowfall each winter. 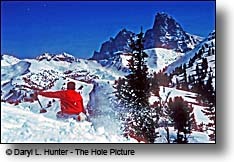 Grand Targhee Ski Resort is located near this mountain. 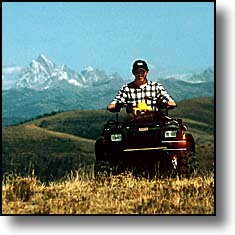 An extensive network of groomed snowmobile trail is maintained throughout Eastern Idaho. This playground includes both public and private lands. 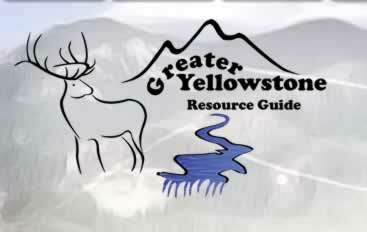 Trail maps are available detailing major routes as well as areas that are closed to snowmobiling. Several shops and resorts rent snowmobiles and the necessary gear and offer guide service for day trips. The INL ensures the nation's energy security by performing unique science and technology research in the following areas. Nuclear Energy, They develop advanced nuclear technologies that provide clean, abundant, affordable and reliable energy to the United States and the world. National and Homeland Security, The INL delivers critical technology solutions to identify and defeat threats to the security of the nation. Energy and Environment The INL integrates advanced energy and carbon management systems and processes to deliver the right form of clean, safe and secure energy at the right time, the right cost, with the slightest environmental footprint. Intrepid Receives Alternative Energy Grant • IDAHO FALLS, ID -- (MARKET WIRE) -- June 15, 2006 -- Intrepid Technology and Resources, Inc. a renewable alternate energy company, announces the award of a 50,000 dollar State of Idaho Department of Water Resources grant for the installation of anaerobic digestion technology to produce useable energy. Dignitaries inaugurate energy studies center • By Dan Boyd • IDAHO FALLS - On his first trip to the Gem State as the nation's energy secretary, Samuel Bodman didn't sugarcoat the realities of creating a high-profile nuclear energy think tank in Idaho Falls." The truth is this is a major project with major ambitions that extend far beyond this state," he said. "This endeavor would be very easy to fail at." 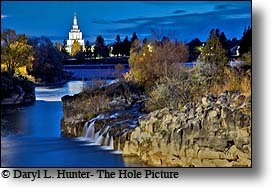 Idaho Falls, Idaho Gets Backward Compliment from USA Today • By Paul MenserOur fair city by the Snake has made the big time -- sort of -- making it onto the top 10 "emerging cities" list of "Cities Ranked and Rated," a book that looks the quality of life in 400 North American communities. Idaho Falls, Idaho • By Mike Steere • Outside magazine, July 1995 - A town where you can have a real job, a real life, and still get to move in with the scenery. Several reasons to split the city and head for the Big Outdoors. Ridgeline Energy, LLC announced today the completion of a large-generator interconnection agreement with PacifiCorp to support Goshen II, a proposed 90-megawatt wind project near Idaho Falls, Idaho. This year's list is in of the safest cities in America, and several Idaho towns are included. Idaho Falls ranks high on the list, and city officials say that could have an impact on its future. Nightside reporter Andrew Del Greco has more.This is just another reason why the city will continue to grow, and why businesses will keep coming in. Among 138 small cities throughout the country, Idaho Falls ranks 10th as the most secure and safe town in America.